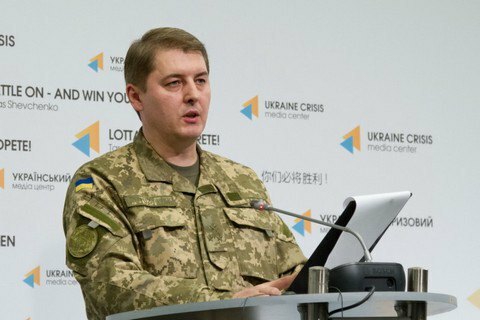 Over the past day, no Ukrainian soldier died or was wounded in the zone of military operation in Donbass, the press officer of the Ministry of Defence on the ATO Col. Oleksandr Motuzyanyk told a briefing on 1 November. Over the past day, Russia-backed separatist forces 36 times opened fire on the positions of the Ukrainian military in Donbas. On Sunday one Ukrainian soldier was killed and eight were wounded in Donbas combat zone.